We found these great tips from Adam Verwymeren who writes about San Francisco roofing and home issues. We thought they were so good we wanted to pass them along and add our own two cents to the mix! If you dry clean your clothes on a regular basis, you know that those ubiquitous wire hangers can really start to stack up. But rather than haul the hangers to the trash, you can put them to use around the house. 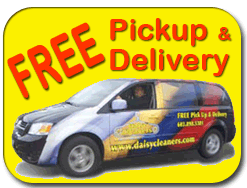 A straightened wire hanger can be used to dislodge hairballs and gunk from a plugged drain. Sure, it’s not going to be as effective as a professional tool like a plumber’s snake, but it might just do the trick in a pinch and spare you an expensive visit from your local plumber. Who doesn’t love a good campfire? Next time you’re gathered around the fire pit or hosting a barbecue, have a few unwound wire hangers on hand to roast marshmallows, kabobs and hot dogs. Just make sure you are not using a hanger with a coating on it like plastic. Plain wire hangers only for this use! Making a room cable-ready usually involves snaking yards of black cord across the floor, creating a tripping hazard that’s also downright ugly. A much better, more professional solution is to drill a series of small holes in the wall and snake the cable behind the drywall. Create a small loop on the end of a hanger to hold the cable and use the stiff wire to guide the cable to its destination. Extend your reach by bending a hook on the end of a straightened out hanger. Next time you lose a set of keys behind a sofa, or something goes skidding beneath the stove, you’re all set to reclaim it. Weak-steamed plants like tomatoes need to be trellised to reach their full height. Weave together a few straightened hangers in a crosshatch pattern to give your plants a boost, or simply affix a few unadulterated hangers to a wooden frame for an even easier option (via veryirie.blogspot.com). Use the pointed end of a wire hanger to scrape out the wax at the bottom of a candle holder. Both thieves and klutzes who lock their keys in the car have long relied on hangers to pop the locks and gain entry. While this technique no longer works on most newer model cars, with older autos you can fashion a hook to grab hold of the lock arm and lift to open the door. Bend the hanger into a loop and use it as the base for a festive holiday wreath. Mix a few different sizes together for a great look! Running a drawstring through a pair of swim trunks or shorts is slow, frustrating work. But you can speed up the process with a coat hanger. Straighten the hanger out, create a small loop to hold the knotted end of the string, and feed the string and hanger through the waist band together. 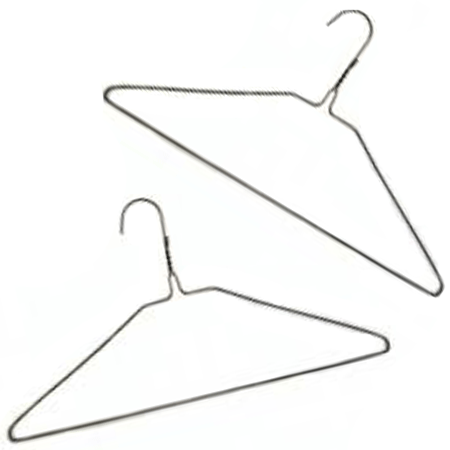 Import tariffs drove up the price of wire hangers a few years ago, causing many dry cleaners to ask customers to bring them back. If you’d like to do your part for the planet, while helping out your neighborhood cleaner, offer to return the hangers the next time you visit. 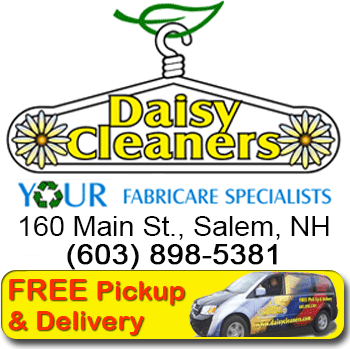 At Daisy Cleaners we have a box right inside the door where you can drop off your old hangers and we will recycle them for you! While you are at it, we also take back the plastic bags and recycle them too. Good for the planet and good for YOU!